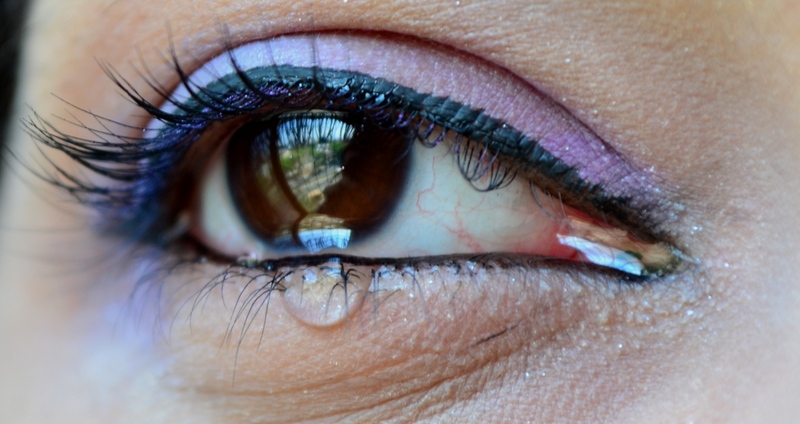 Variants of an open-source, educational strain of ransomware called Hidden Tear have shown up around the world after its creator posted the source code to GitHub. Turkish programmer Utku Sen intended for other programmers to use the malware for educational purposes, but soon, modified versions of the ransomware began infecting computers. Sen has since taken the code down, but not before it was widely distributed. Sen’s code provides the backbone for at least a dozen strains of ransomware. Using the Hidden Tear source code allowed hackers to have a major head start in developing variants of the ransomware. Without doing any of the original legwork, they could add features and graphics to Sen’s malware to make distinct new variants. For instance, POGO Tear is a variant that poses as a Pokemon GO app. When users download the malware, it begins to encrypt all of their files. 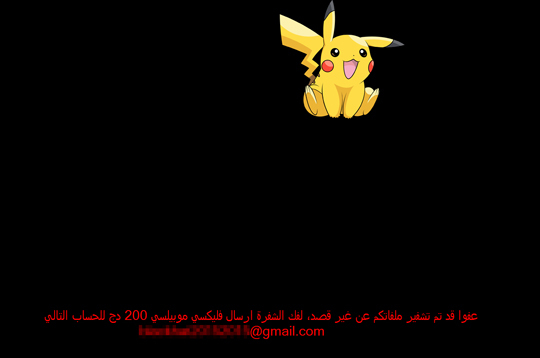 The ransom note features a smiling Pikachu and the demand is written in Arabic. Thankfully, instructions for removing POGO Tear are available from Trend Micro. The MoWare variant has several modifications from the original Hidden Tear code. It uses a different encryption algorithm and targets very specific folders for encryption. The developers of MoWare also added a Frequently Asked Questions section to the ransom note to help explain the situation to victims. Ransom note left by Hidden Tear variant POGO Tear. In all, there have been over a dozen new variants discovered since Hidden Tear appeared. We should mention that Sen built a backdoor into the program so that decrypting most infected files is possible. This is a good thing because the developers of some of the variants do not have the ability to decrypt the data they encrypted. The large number of Hidden Tear variants proves there is a high demand for functional ransomware. This seems to indicate that ransomware-as-a-service will continue to flourish. Those who don’t have the technical ability to create ransomware still want to conduct attacks. Because open source projects like Hidden Tear are rare, attackers will have no choice but to use ransomware-as-a-service if they can’t create their own malware. There are so many variations among the variants that it’s hard to avoid them specifically. As always, keep current backups and avoid suspicious attachments and links (we can add apps to this list as well). Always update your software and avoid clicking anything that looks suspicious. Remember, you’re not paranoid if they’re really after you!